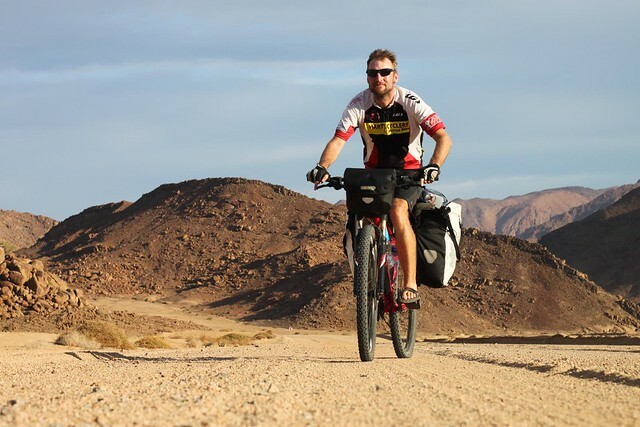 It took me six years to cycle around the world. Every day I would take at least one photo with my trusty Canon camera. This is a selection of 37 special places and moments I captured along the way. 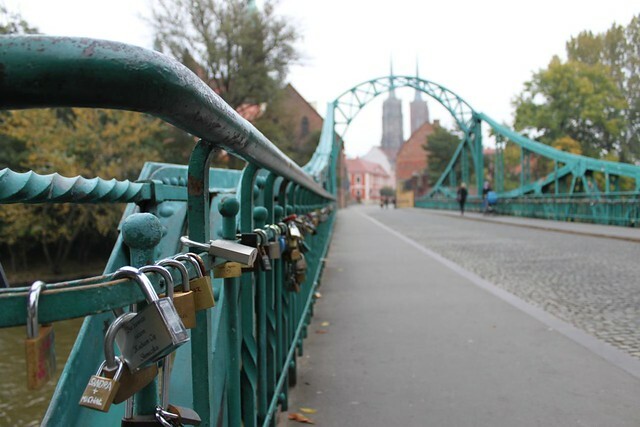 It’s a tradition that young couples put a lock on this bridge in Wroclaw, Poland when they get married. I spent a couple of days in this beautiful city with good friends who were also perfect guides. Poland is an interesting country. So close to Denmark, yet culturally so different. You don’t have to travel around the globe to experience a different culture. 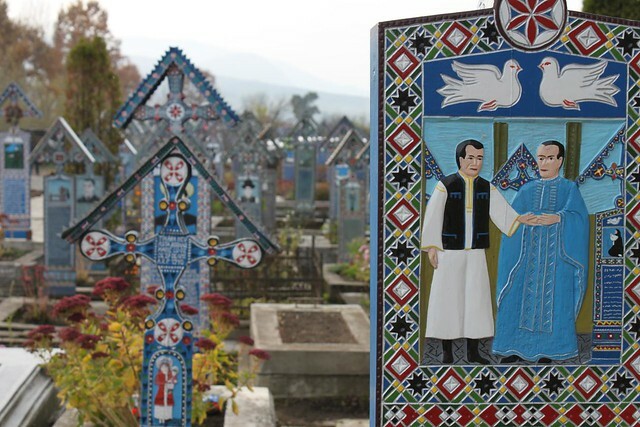 The Merry Cemetery in Săpânţa, Romania is famous for its colourful tombstones with paintings describing the persons that are buried there as well as scenes from their lives. A lovely place that I enjoyed to visit. In Istanbul you take a short ferry ride across the Bosphorus strait and suddenly you are in Asia! 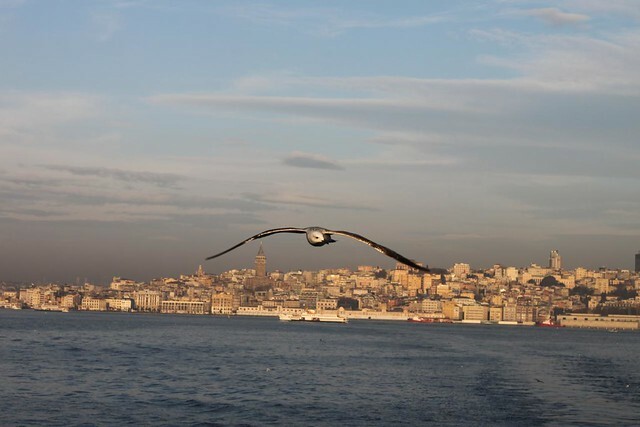 I went there an early morning and got this shot of a bird flying behind the ferry. When I reached Turkey I thought I had managed to escape the winter. Not quite. 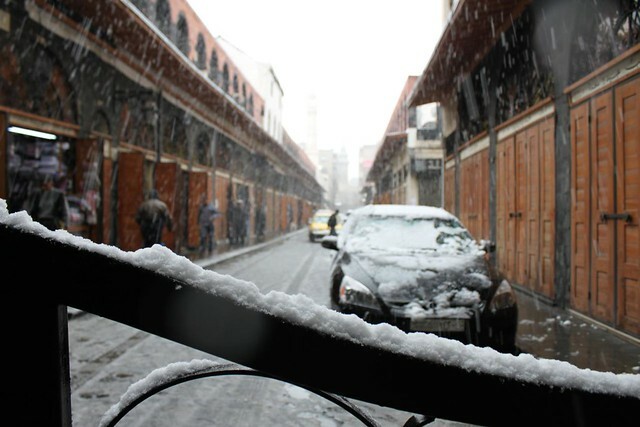 In Damascus, Syria I was taken by surprise by 5 days of snow. Not at all a bad place to be stuck though. 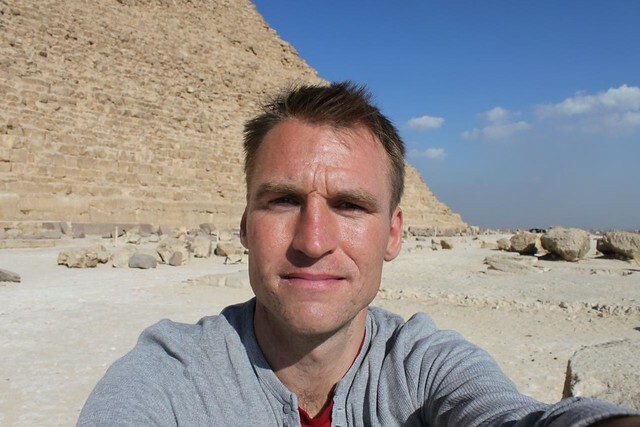 I expected the pyramids in Giza to be swarmed with tourists. In some parts they were, but I found my own path leading behind one of the pyramids and spent three hours there all by myself reading a book. Possible the most special place I have ever read a book. 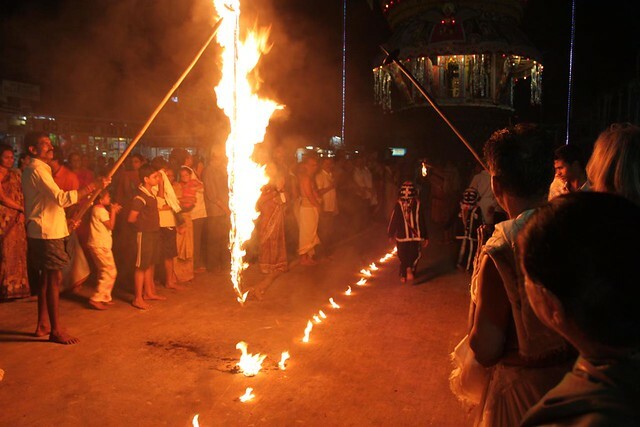 I was lucky to arrive in Udupi, India just in time for the annual Paryaya festival. A spectacular show. 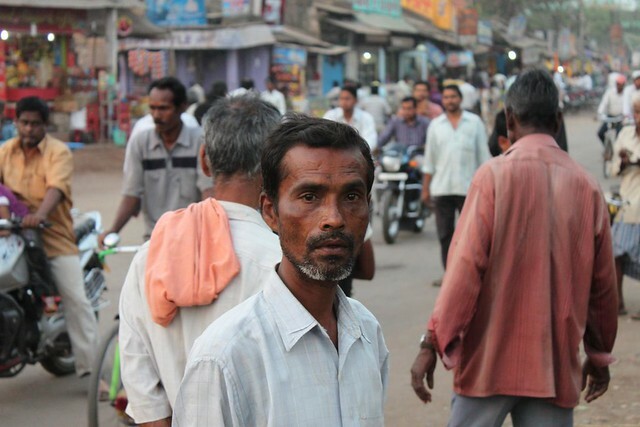 In rural India a western guy on a bicycle will draw a lot of attention. This is usually what happens if I stop for 5 minutes in a village to buy a bottle of water. 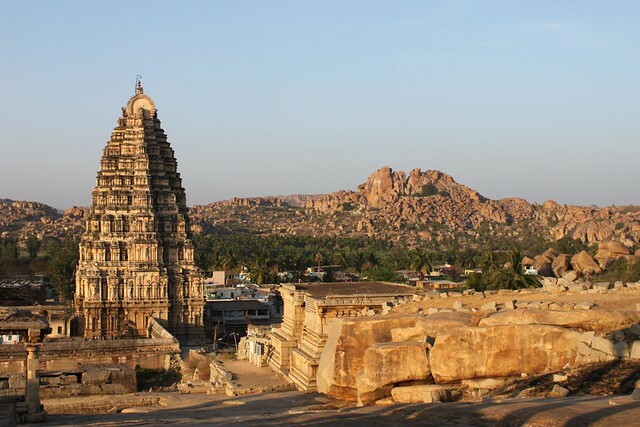 Hampi and the ruins of Vijayanagara is a fascinating area that you could spend weeks exploring. 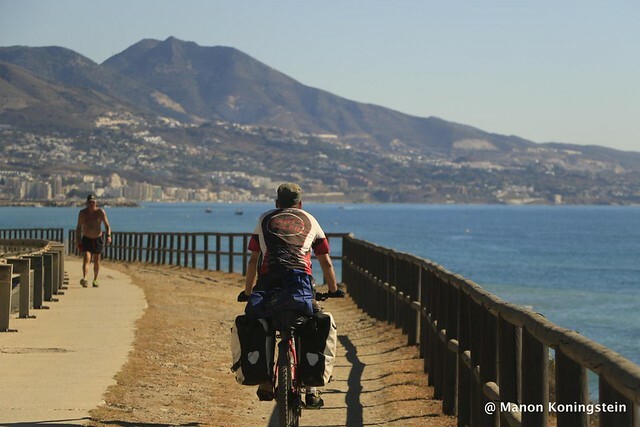 The area is so big that cycling between the ruins is the best way to move around. In a small town like Bhadrak, 400 km south of of Calcutta, there might not be any tourist attractions to see. On the other hand there is plenty of street life. What the picture doesn’t capture is the sounds and the smells that are also a very integrated part of traveling in India. 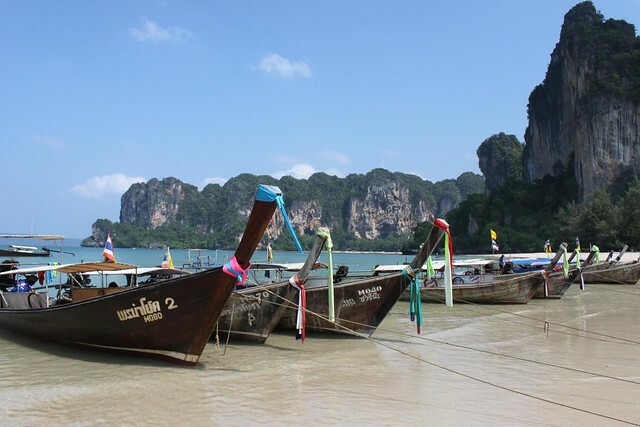 While talking about natural beauty, the beaches around Krabi in southern Thailand are hard to beat. A perfect place to rest the legs for a week or two. 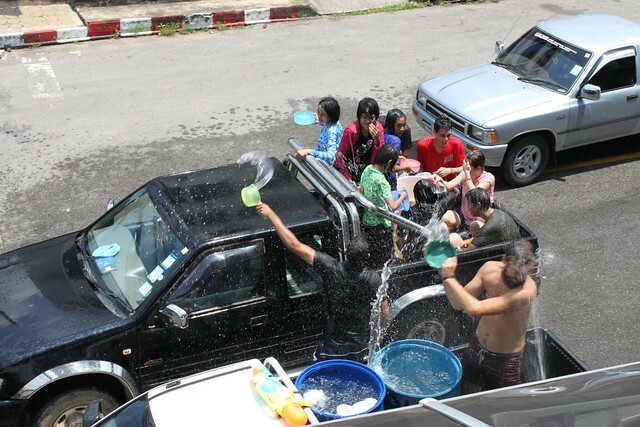 The Songkran festival is the celebration of the Thai New Year and is also known as the biggest water fight in the world. If you venture out in the street during those 3 days, you will get wet. With the temperature around 35 degrees I didn’t mind the extra cooling as I cycled towards Malaysia. I didn’t have a chance visit China yet, but in SE Asia you will usually find large Chinese neighborhoods. 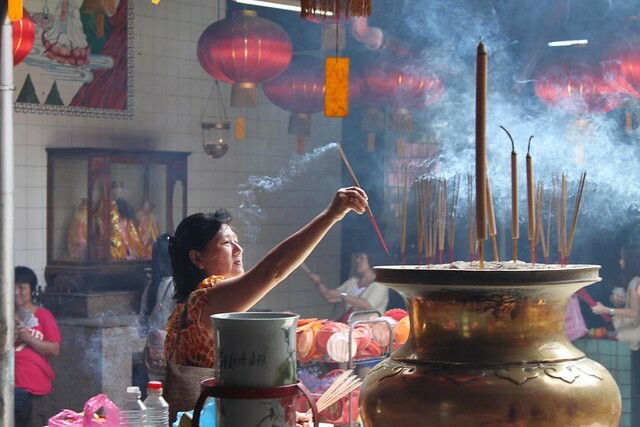 Here in a Chinese temple in Penang, Malaysia. 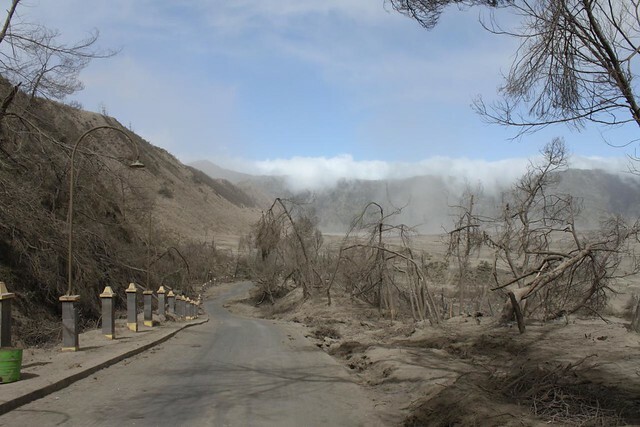 I spent my 28th birthday on top of the erupting Bromo volcano on Java, Indonesia. I didn’t know what an erupting volcano would be like. That night I had to clean my bags and wash my clothes as there was ash everywhere. 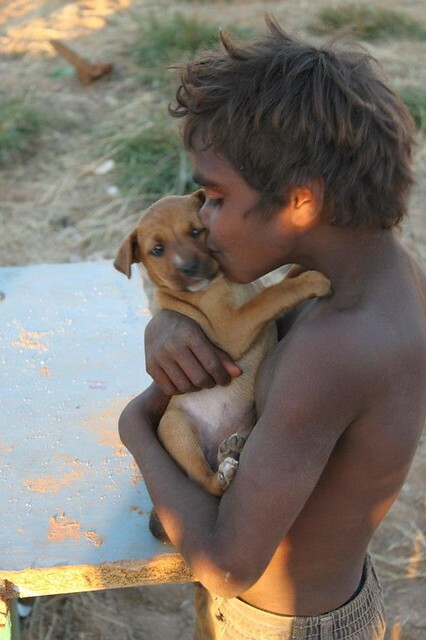 In Northern Territory in Australia you will meet many aboriginals. 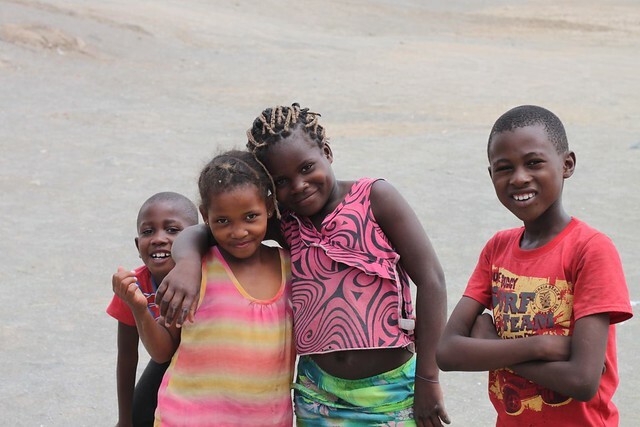 While the adults can be somewhat shy and not like cameras, the kids are the opposite. 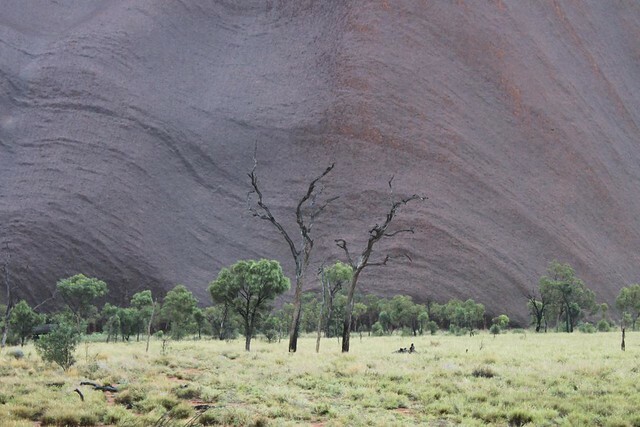 The iconic Uluru might just be a big rock, but what a rock. I happened to go there on a rainy November day. I guess not many people get to see Uluru in it’s rain colors. New Zealand is just such an incredible beautiful place. 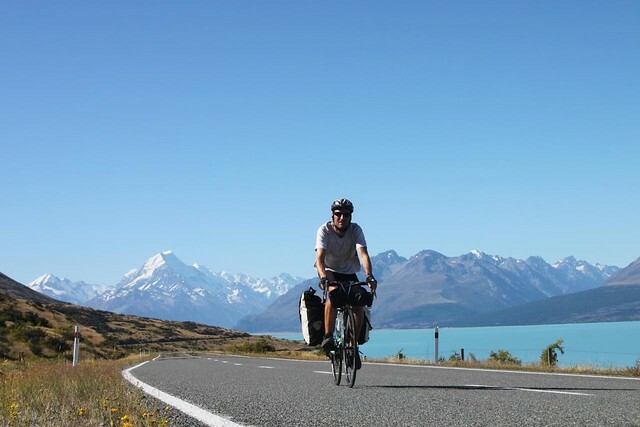 When you add to that the fact that the Kiwis are also some of the friendliest people on this planet, you got a killer combination that makes cycling touring there a pure pleasure. 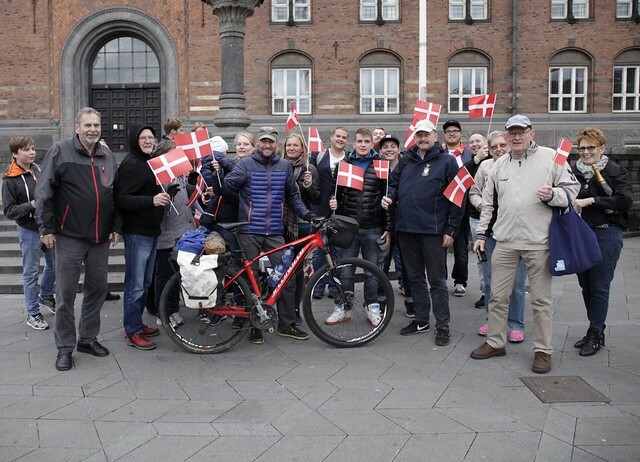 After I had teamed up with Petter, the cycling became even more adventurous. 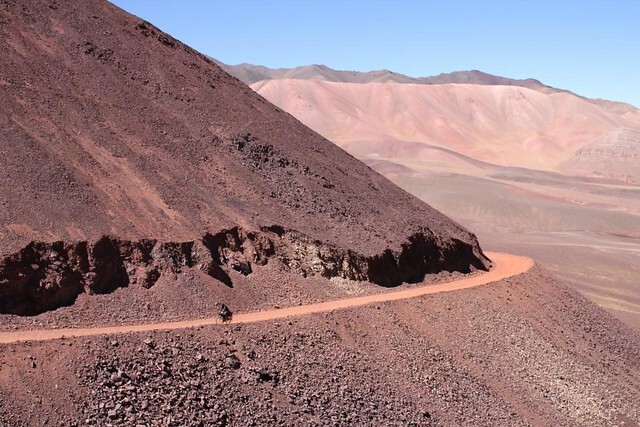 We were loading up the bikes with 20 days worth of food as we would climb towards Laguna Brava at 4400 m. That would turn out to be an epic ride. 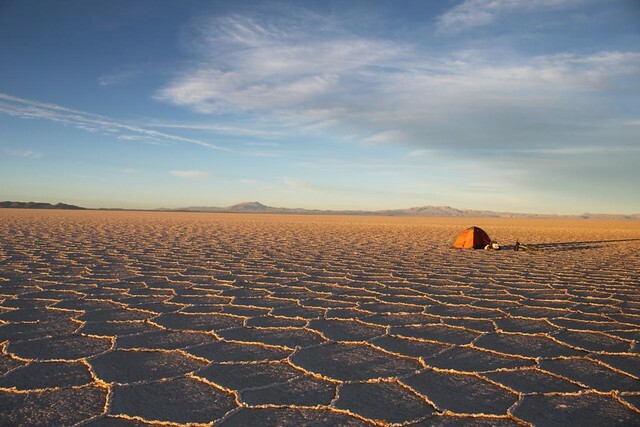 I knew I was in for something special as I left the strange tourist town of Uyuni and headed towards the famous salt lake. Just how magic the place would be I couldn’t have imagined though. 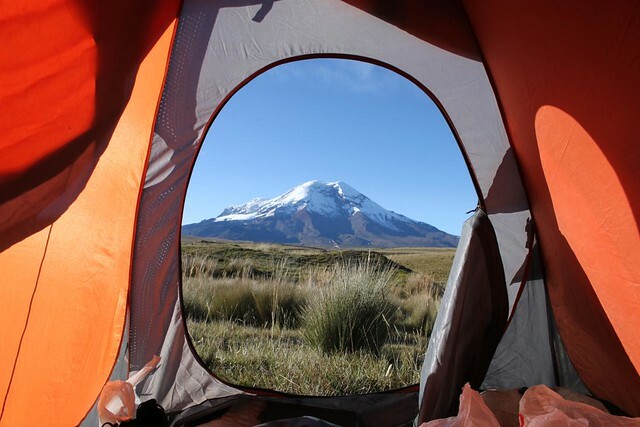 As I put up my tent I felt like the only person left in the world. 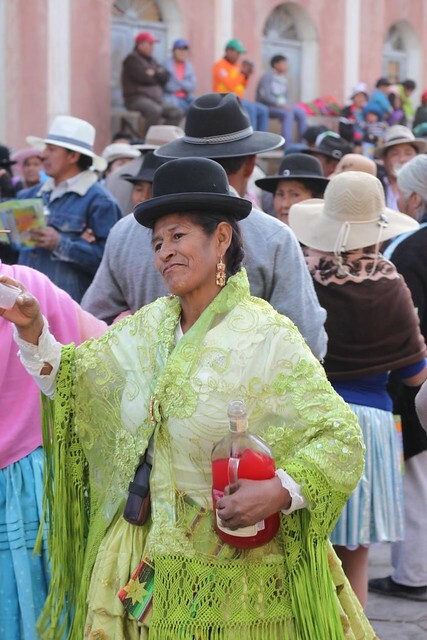 It was only a few days cycling from the Salar de Uyuni that I arrived in a village where the biggest fiesta of the year was reaching it’s climax. Everyone in town seemed to be out dancing and drinking! The somewhat reserved Bolivianos had suddenly turned into real latinos! 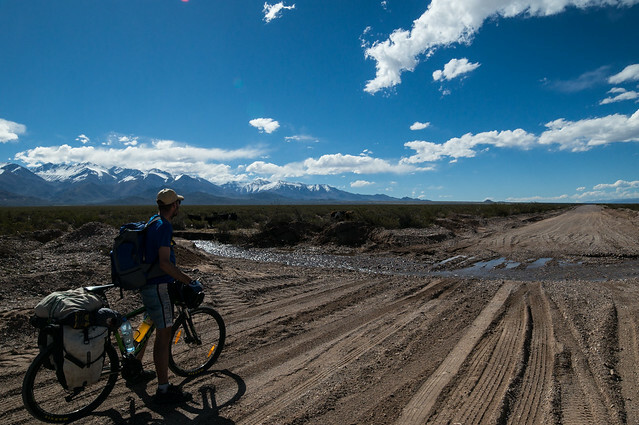 It was in Peru that we decided that we would no longer just look at the summits of the Andes Mountains from the bike – we would try to climb up there to enjoy the view as well. 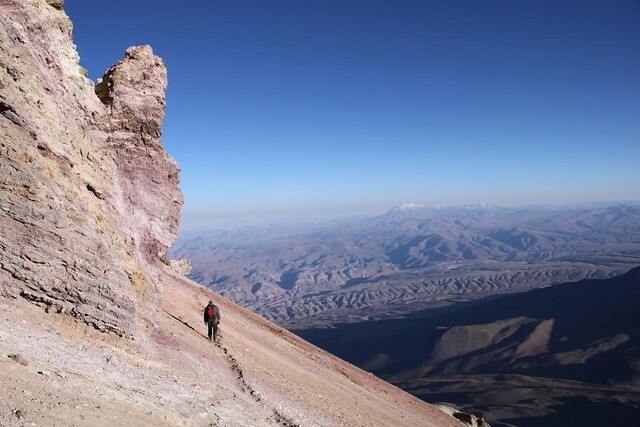 We aimed for the 6057 m high Chachani volcano close to Arequipa. Climbing the mountain was no walk in the park, but the feeling of standing at the summit for sunrise made it absolutely worth it. 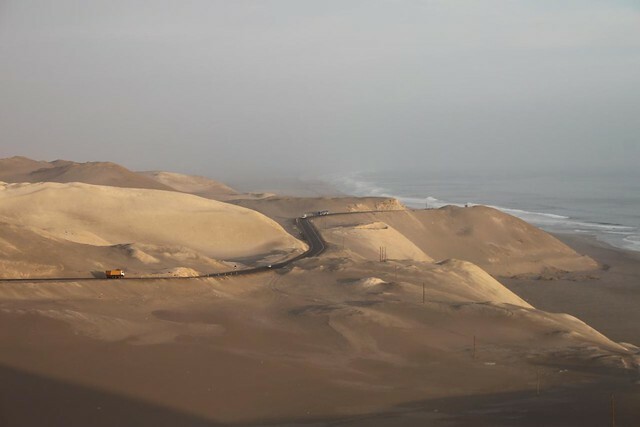 Cycling through the coastal deserts of Peru reminded me of being back in the Middle East. A steady tail wind pushed me north along the Pacific Ocean. 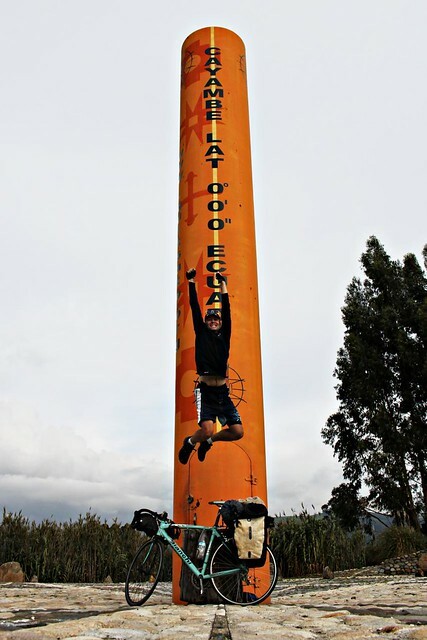 Yes, I was happy 🙂 After 3 years in the southern hemisphere I crossed the equator in Quito and was back up north again. New York, New York… the city of cities. 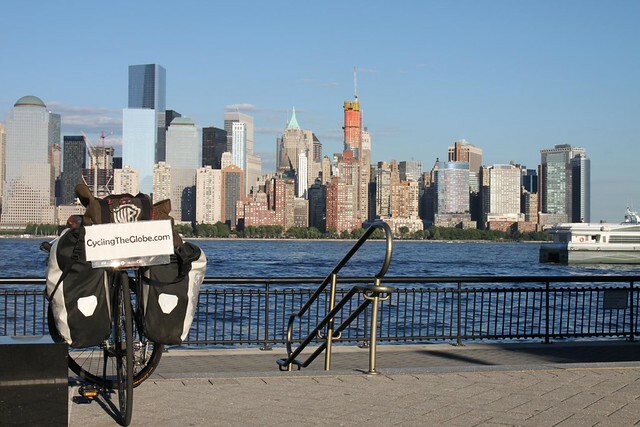 It was a big moment for me to arrive here by bike and cycle down 5th Avenue and through Central Park. In 2016 I flew to South Africa to the ride through the 6th and final continent. 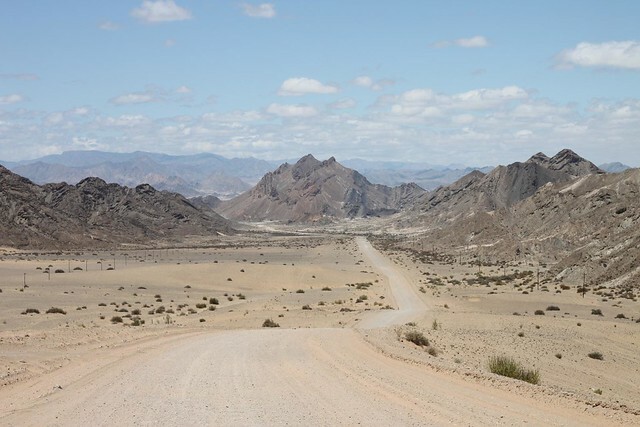 Two weeks later on my first day in Namibia I was cycling through those amazing landscapes. Wow! 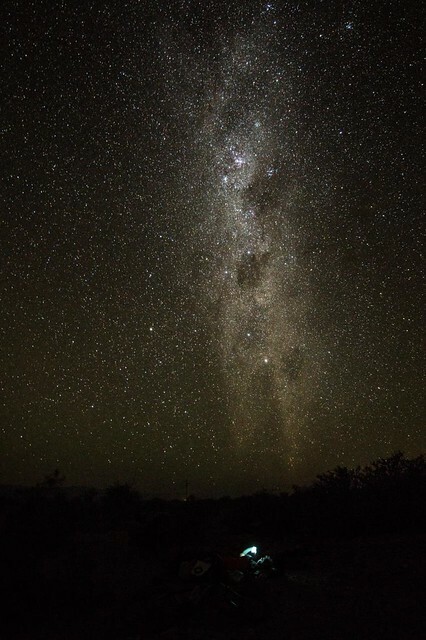 They told me Namibia would be beautiful… but not that the whole place would be out of this world! 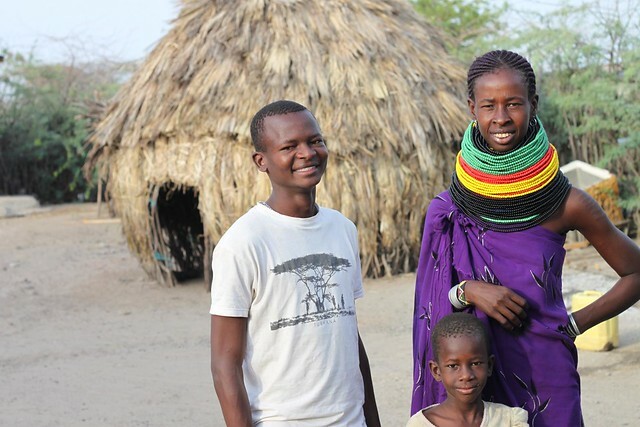 It was a big contrast to leave the civilization of Nairobi behind and make it into the remote Lake Turkana area. 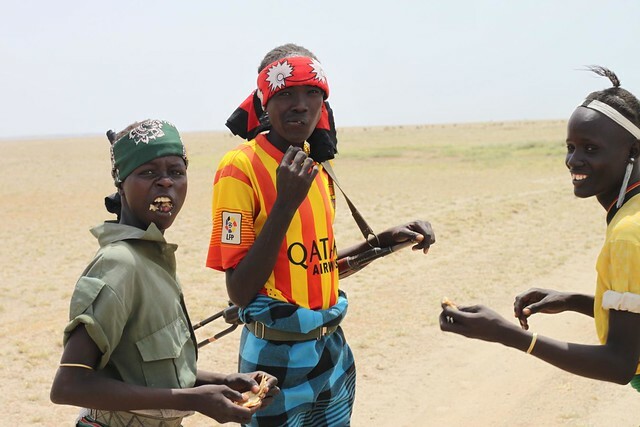 The road turned into sand tracks and the local tribes with their traditional clothes were suddenly seen everywhere. The crossing into Ethiopia would be a proper adventure! 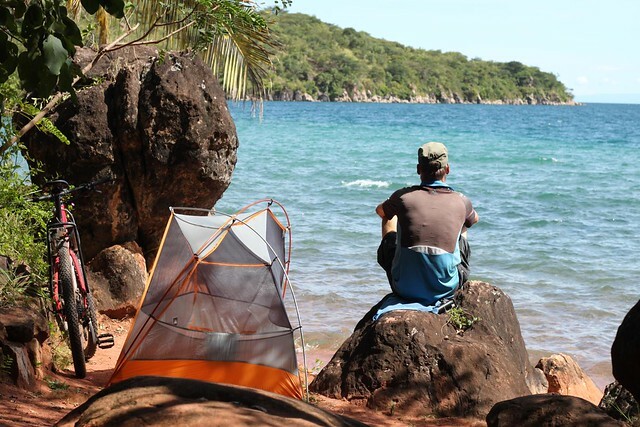 In Africa my daily budget of 20$ would get my a room for the night and plenty of food from the cheap road side restaurants. 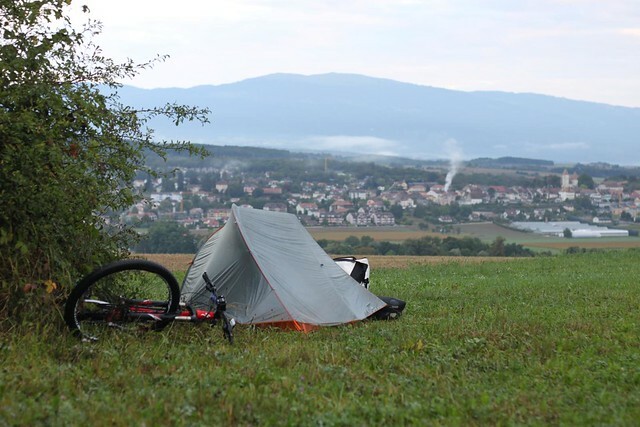 In Switzerland 20$ will not get you very far – back to wild camping! All these beautiful pictures brought back so many memories for me as well Thomas. 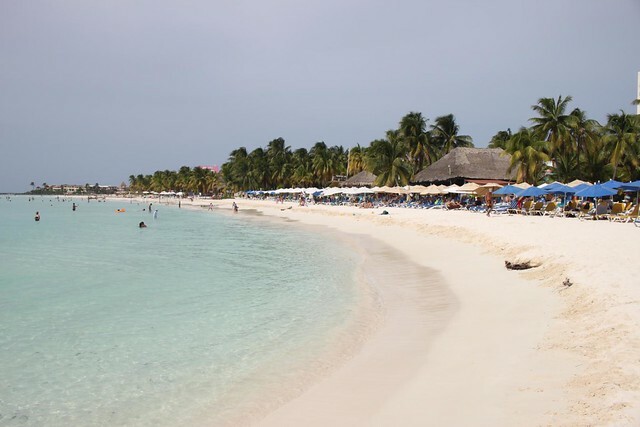 Such amazing places you’ve been to and such amazing people you’ve met! Thank you for posting these spectacular events, they were all so enjoyed!!! Please keep us updated on what you plan in the future. Mate, the pics are amazing!!! Looks like an epic trip! All the best for your next endeavors. Hi Thomas, what a great adventure you had! May I ask few questions? 1) How many times something really bad happened to you? 3) Did you got robbed? 4) What was your budget? 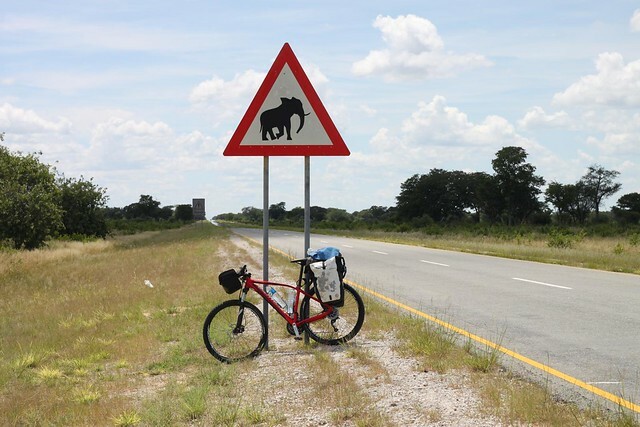 1) The worst thing that happened was probably when I truck drove over my bike (and almost me as well) in Namibia. Apart from that, no big problems. 3) A homeless guy stole my phone in Peru. That’s all I ever lost. 4) My budget was 20$ a day. I found that it worked in almost any country. Thanks a lot Stephen.. and yes, the book is coming this (European) summer! I don’t think the book itself will have many photos though. Amazing post Thomas! And this is just the cherry on top of a thousand of adventures and experiences. Incredible what you accomplished. What wonderful pictures 😀 I was hoping that you would write a post of favourite photos like this! My favourites are the South American ones, though I also absolutely love the Chinatown one! By the way, pardon me if I come across as rude by accident (I don’t intend to! ), but I’m an English teacher and although your writing is mostly amazing I thought I would mention two things I’ve noticed. After the word ‘enjoy’, the next verb should be the ‘-ing form’, ie. ‘A lovely place that I enjoyed visiting’ (not ‘to visit’). Also, it’s the same after ‘look forward to’ – ‘I was looking forward to returning’, (not ‘to return’). Sorry about that – I’ve really enjoyed reading your blog and I look forward to reading the book! Hi Lucy! Thank you so much for nice comment and the help with the English grammar. Not rude at all – I appreciate the correction! My family will never forget your visit to our home. Never lose your quest to see what’s around the next curve. Keep pedaling you will always get there ! Thank you so much for the nice words. It was such a nice stop at Radio Ansonia. Best wishes to my whole CT family.